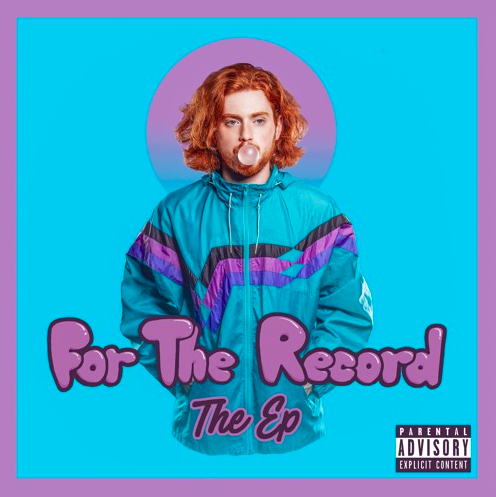 Making his way to our pages today from the talent-filled land of Boston, an artist by the name of Danny Diamonds is here to keep the stocks rising with his new EP, For The Record. Seven tracks long, this project not only offers up numerous potential hits and summer anthems, but it also sheds light on the star-studded potential that Diamonds truly holds. His artistry arrives in its most mature form to date, and the way that he is able to combine his truly spectacular vocal skills with just the right bubbling production is second to none. Diamonds found his sonic sweet spot and went to work, coming back to the spotlight with one of my favorite projects of 2018, so far. That said, don’t be surprised when you see this name everywhere soon. Danny Diamonds is on the rise, so check out his latest EP at the link below and follow him on Twitter here!